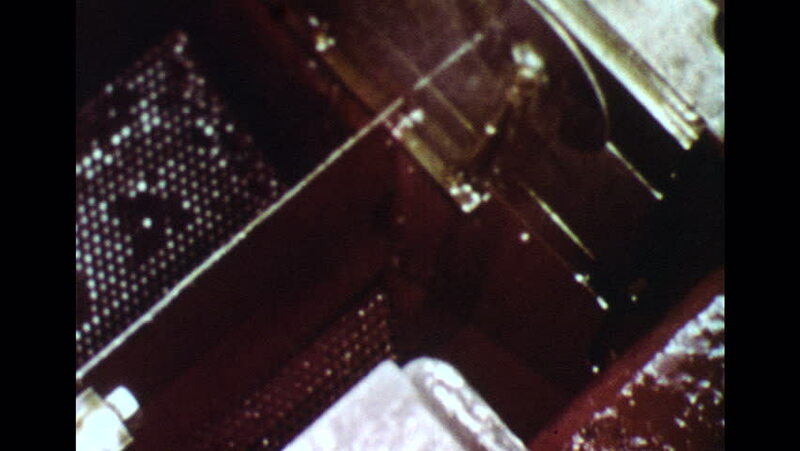 UNITED STATES 1960s: Slow motion close up of machine forming nuts. Close up, nuts drop from machine. hd00:14Mirror Shattering - A high speed, dramatic macro shot of a mirror shattering towards the camera. hd00:11PATTAYA ,THAILAND - 31 DECEMBER 2012 - Singer performing on the stage for countdown and celebrate to the new year 2013 at Central Festival Pattaya beach Department store .